This list will continue to be updated as new departments are added / leaders are approved. 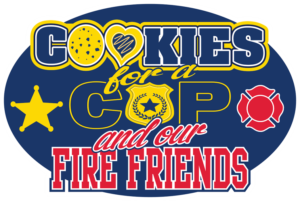 * – Departments we have served #sweetkindness in the past! DESPITE OUR BEST EFFORTS, THIS LEADER LIST IS NOT COMPLETE. SHOULD YOU HAVE ANY QUESTIONS REGARDING A DELIVERY, PLEASE REACH OUT AND WE CAN PULL ANY DETAILS NEEDED. WE APOLOGIZE FOR ANY INCONVENIENCE.